After graduating college, Alexis wanted to put her Spanish major to use. 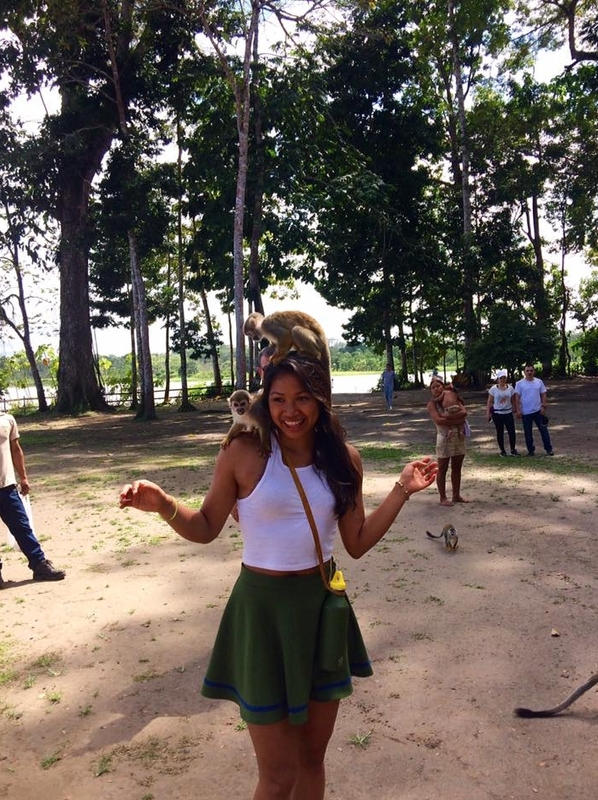 She found a host family and a teaching volunteer job through Workaway and off she went. 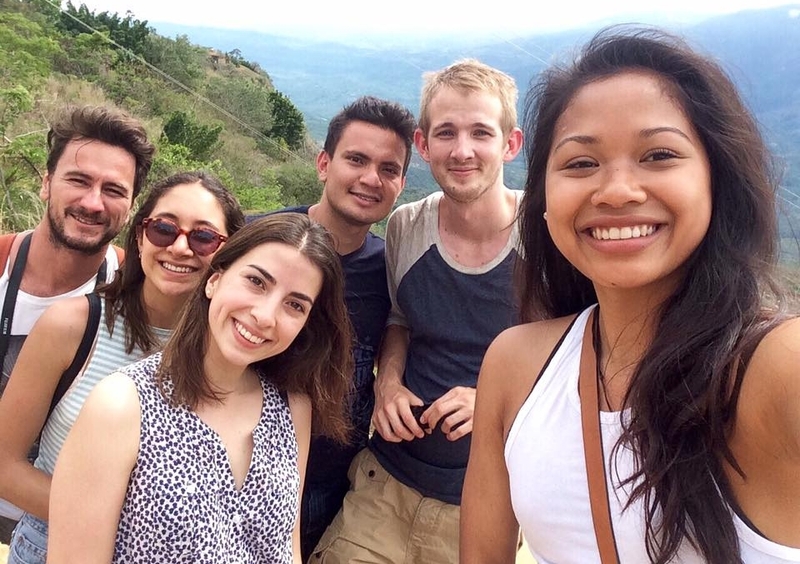 For four months she lived like a local and explored the lovely Colombia. I spent the weekend camping under the stars, exploring caves and swimming in Las Gachas with this breathtaking view of the mountains. The Amazons have open water and land territory, meaning that we could enter Brazil and Peru from Colombia without any problems. This is a picture taken in Peru of an animal reserve with sloths. These worm-like insects are a delicacy in Leticia. Many of the locals claimed that they eat these insects to help boost their immunity and health. The legend of this lagoon is a story about El Dorado (the Golden One) and the ritual of having gold put on his body only to jump in the lagoon as an offering. The legend derives from the indigenous group known as Los Muiscas. A little colonial and beautiful town near San Gil, Barichara is a huge site for tourists! Bogota is famously known for its street art located in the district of La Candelaria. Every corner that you turn, there is colorful and vibrant art.